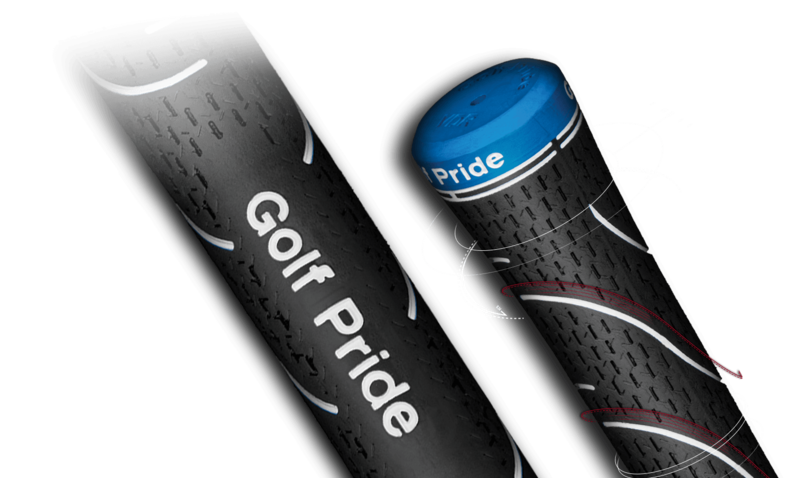 The VDR® revolutionizes grip feel and performance with new triple-texture technology. Featuring three depths of surface grip texture, the VDR is specifically designed for heightened traction and excellent all-weather performance. The precision-cut, variable depth texture, combined with a shock-reducing rubber compound provides wrist protection from off-center strikes. Three depths of surface texture for heightened traction and all-weather control. Shock-reducing rubber compound minimizes impact to hands and wrists from off-center strikes.